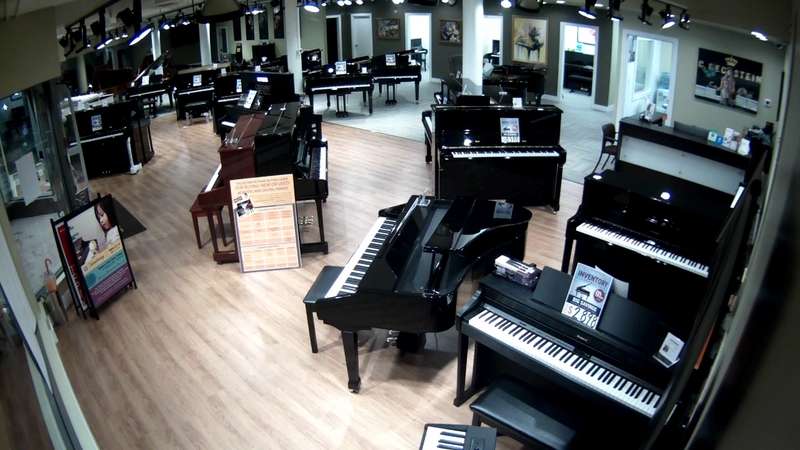 VANCOUVER, BC - Showcase Pianos has the goal of reducing their inventory by 50% in the next 30 days! Looking for a piano? Prepare yourself for the deal of a lifetime when you visit Showcase Pianos! VANCOUVER, BC - Ten years after opening their original location on West Broadway, Showcase Pianos opens their biggest location yet! After the success of their Music Academy in Aberdeen Centre, Showcase Pianos has expanded its education division into Vancouver. Those that have been in the area for many years will remember the SONY store next to Toys R Us. Showcase Pianos has taken over this location, and spent the last few months getting it ready. 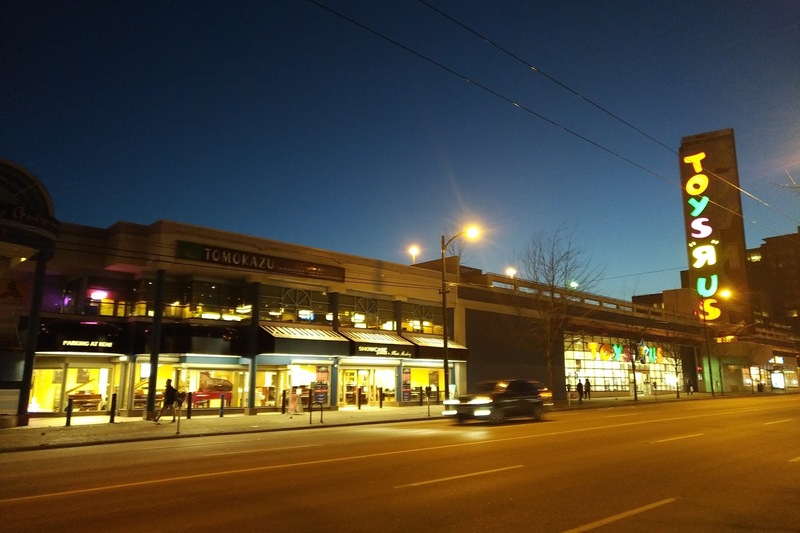 The original Broadway store was 1,500 sq ft - but this new location is almost 3 times larger. Showcase Pianos + Music Academy continues to operate very successfully in Richmond's beautiful Aberdeen Centre - the home of many unique shops not found anywhere else in the lower mainland, and some of the best food around.